Up to 10 Free Bottles! On your first delivery, get up to ten 5-gallon bottles for free! Call or fill out the quote form today! When you are thirsty, you don’t want to have to wait for a drink. We deliver fast, and resolve any customer service issues, faster. Water is the most precious resource on earth! We ensure the best water delivery service every time. To best support our customers, we offer regular scheduled deliveries. We are consistent and dependable. Life is tough. Water delivery shouldn’t be. We provide electronic invoicing and you can easily pay online at any time. Only a few minutes away from our 5 Gallon Water Delivery. 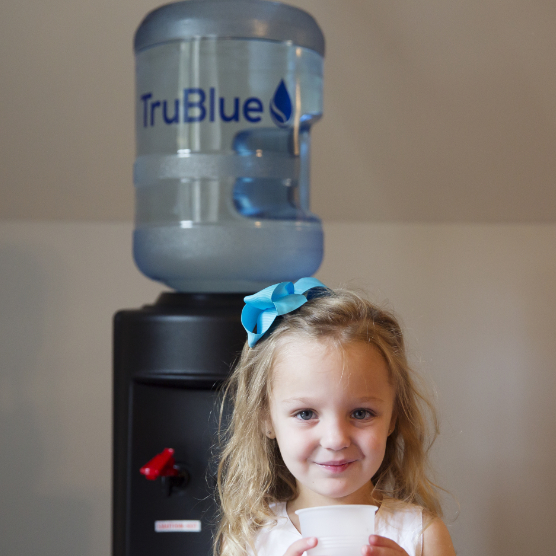 When we say “Hydration at its Finest” we mean the best water available for you, delivered to where you need it. Home, work, or the job site. We’ll be there! Is it Gold? Platinum? Silver? The truth is that water is our most precious natural resource. When it comes to the most important ones in your life, you don’t want to have to worry about what they are drinking. We bring purity, in a bottle right to your home! The best water delivery service. We choose the best equipment, at the best price! Igo® Coolers provide consistency in performance at a very competitive price. The cooler is made from a one piece blow-molded cabinet of high-density polyethylene with UV resistance additives. It is a popular cooler meant to be a life-long unit. It will dispense hot (180 degree) water from one spigot and ice cold water from the other. We offer great water coolers for your office! Great service. So kind and friendly. I was so very happy and much appreciated the fast service when we ran out of water last week. Water and service is exceptional. Thank you. Please ask everyone to give them a try. They are great and you won’t regret it.Great service. So kind and friendly. I was so very happy and much appreciated the fast service when we ran out of water last week. Water and service is exceptional. Thank you. Please ask everyone to give them a try. They are great and you won’t regret it. A business with exceptional people and a heart for the community it serves. More than just H20.A business with exceptional people and a heart for the community it serves. More than just H20. Good service, professional sales and service team, and great tasting water!Good service, professional sales and service team, and great tasting water! We currently deliver to East & West Baton Rouge Parish, Ascension Parish, Iberville Parish, and Livingston Parish. Call us today to find out the cost for your location, and for our delivery schedule. 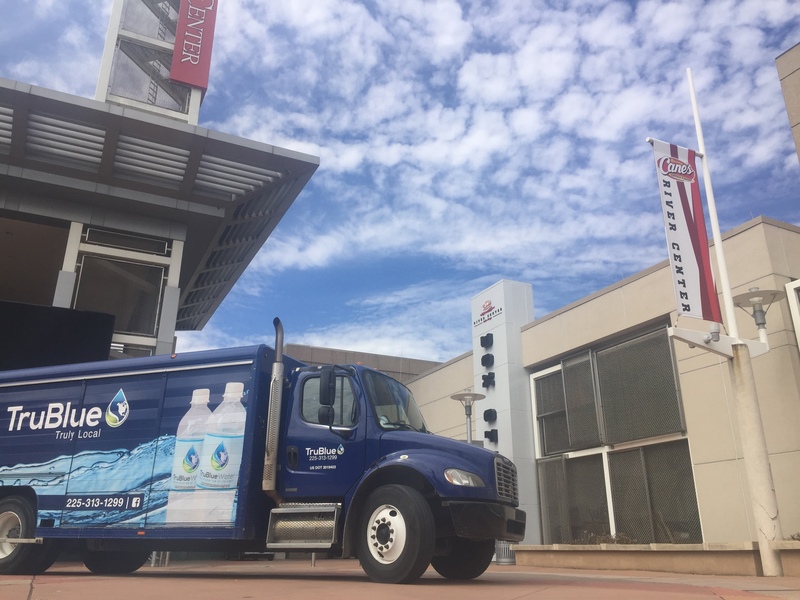 We are the best water delivery service in the Baton Rouge area!